Officially released in the US less than two months ago, the Asus ROG Phone is a very interesting and powerful high-end handset that doesn't come cheap. The device can be yours for $899.99 if you want the version with 128 GB of storage space, or $1,099.99 if you need the 512 GB model. 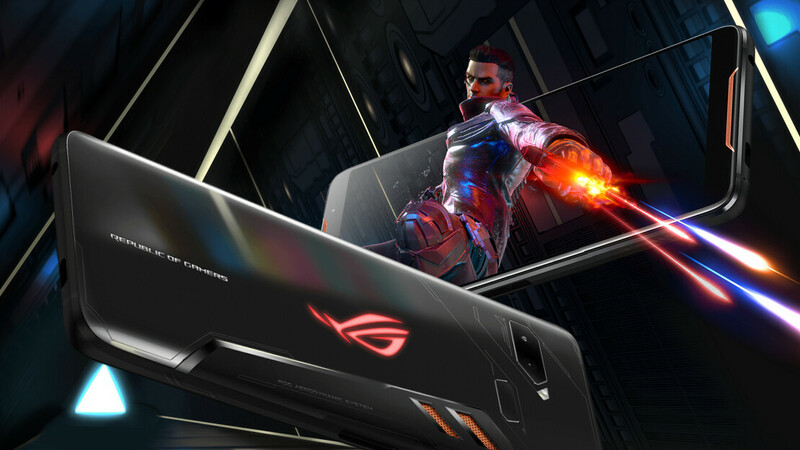 In case you like the Asus ROG Phone but you're not convinced it's worth that kind of money, perhaps Microsoft's latest deal can convince you. For a limited time, Microsoft is offering two free gifts to anyone buying an Asus ROG Phone in the US. The first gift is a water-resistant Soundstream H2GO Wireless Speaker (normally priced at $49.99) and the second one is an Asus ROG Voyager Backpack (normally priced at $109.99) - this backpack is also water-resistant and can carry laptops with screens up to 17.3 inches. These are pretty nice things to receive for free, isn't it? This promotional offer will be available at Microsoft until December 24, 2018, both online (via the link above) and in stores across the US. If you purchase your Asus ROG Phone online, the free gifts - pictured above - need to be manually added to the order after you add the phone to cart. The ROG Phone is fully unlocked and compatible with AT&T and T-Mobile, prepaid brands included. To find out more about the handset's features and design, you should read our Asus ROG Phone review. Myself, I'd just prefer a $160 dollar discount on the phone.